Coffee Monday – Yawn….. Caffeine to the rescue! It was from Thinkgeek. 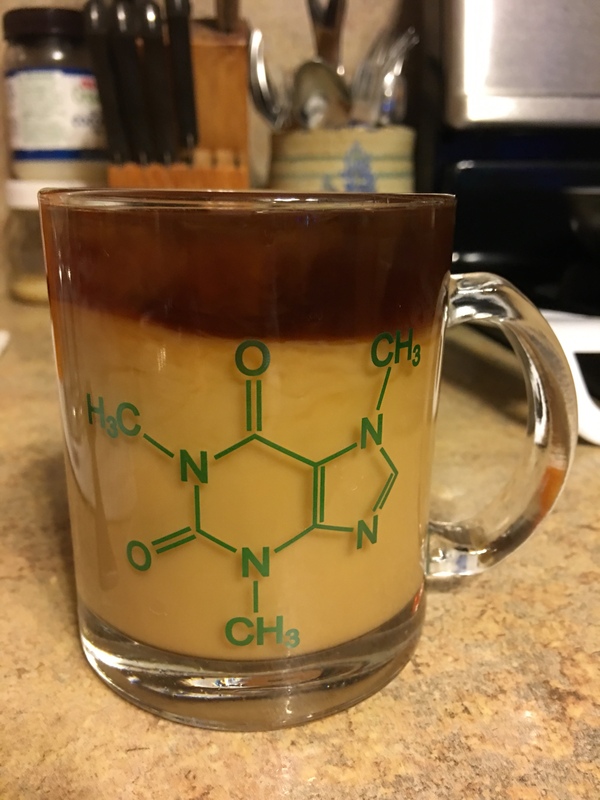 It is not available now, but you can show your love for caffeine with one of these mugs from Etsy.